PopNet Media locally serves the Huntsville metro area and we also can work with any business anywhere in the world. We have top of the line programmers and designers and can make any project they way you need it. If you are in the Huntsville area we can meet on a regular basis to get your web design project to your liking. If you are not local to us then we will still work closely with you via email, phone, skype, and other means. 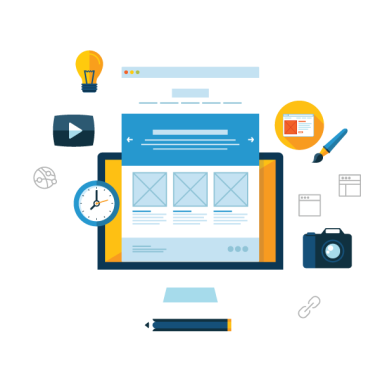 We want to ensure your web design requirements are perfect for your project.